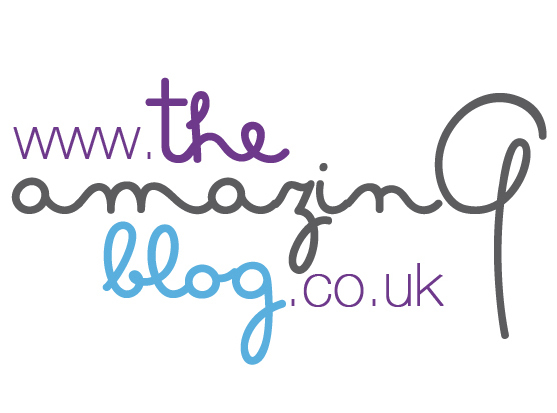 We at The Amazing Blog firmly believe in the adage that our eyes are windows to the soul. Our eyes reveal a lot about us and sometimes divulge a little more information than we would like. They show how well we've been sleeping, if we've had a bit too much fun at the weekend and if we're stressed. Therefore, any half decent skin routine should include an eye serum, gel or moisturiser to reverse and correct any of these unwanted and telling signs. Part of the reason our eyes are able to disclose so much, is that the skin surrounding them is so delicate and sensitive and therefore is easily affected by even the smallest of stressors, so it's imperative to protect this skin from premature ageing. We can think of few eye care products that can do more for the skin surrounding your eyes then Environ's superb Vita-Peptide Eye Gel. Vita-Peptide Eye Gel contains a unique formula of powerful vitamins, antioxidants and peptides. Tocopheryl Acetate, which is a form of vitamin E and a strong antioxidant, enhances your skin's natural sun protectors helping to encourage skin to become stronger and healthier over time. The specially crafted formula contains five amino acids which have the advantage of not irritating skin, as well as rehydrating and plumping skin to give it a more youthful appearance. The plumping effect, along with the low levels of vitamin A help to reduce the visible appearance of fine lines and are effective in preventing their development. Overall, the eye-gel leaves skin looking brighter and healthier, which in turn will leave you looking healthier and brighter! It’s recommended you apply the eye gel twice a day, morning and evening, on clean skin. Due to high levels of active ingredients, Environ cannot be purchased online without an over-the-phone. You can buy the eye gel for £32.00, by either calling 020 8438 3282 and have your consultation at the same time or alternatively, you can click here to find you nearest stockist.